Founded in October 1979, our association works for the preservation and the promotion of the occitan cultural heritage. Our activities cover different fields: research, preservation and documentation, publication and distribution, training and creation. 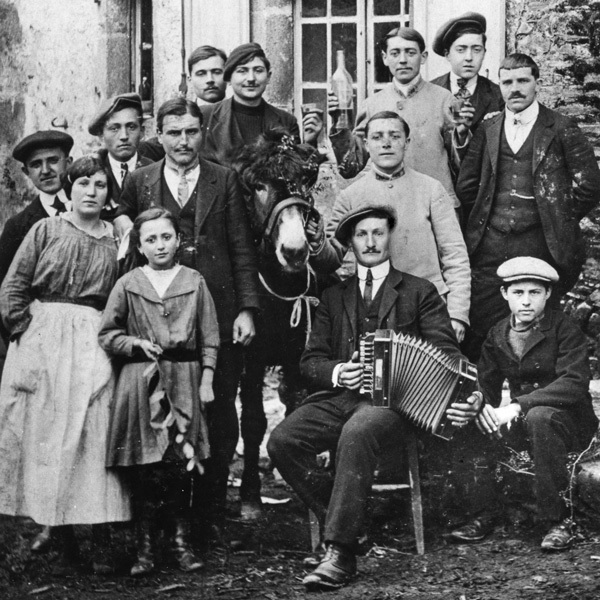 Our association leads important work carrying out research in the fields of ethnology and ethnomusicology mainly in Occitania, not only studying Occitan communities but also migrant ones. We also carry out research in Portugal, Brazil and other countries around the world. Our information centre gathers together all of the digitised documentary collections (about 7 000 hours of sound recordings, 40 000 pictures, audiovisual documents and manuscripts) as well as numerous published books and phonograms dealing with minorized cultures and oral traditions around the world. The whole documentary collection is catalogued, computerised and available to be consulted by all. 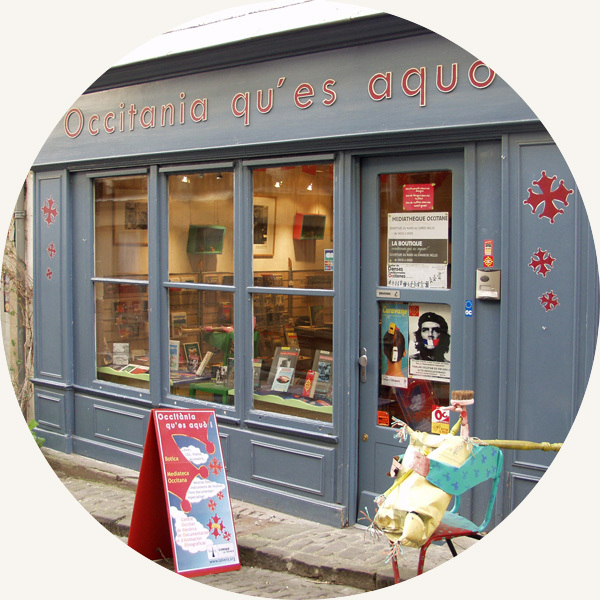 They are available in a bilingual format (French/Occitan) and greatly contribute to the diffusion of Occitan culture. Other collections of books and CDs have also been created, such as Cosina Nòstra (books of Occitan recipes), “Actes de colloque“, “Virolet” (musical tales for children), and the La Talvera collection (CDs of the group). See all the catalog [FR]. 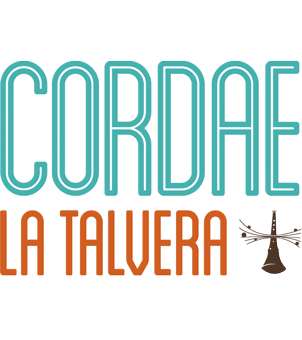 Our association offers activities aimed at children, training workshops dedicated to learning the Occitan language, dances, singing, musical instruments. It also offers lectures, colloquia on themes linked to its research, as well as several exhibitions on various themes. In 2011, our association acquired an additional building called l’Ostalon which allows it to house groups for school activities, colloquia and lectures. It is also a place for exhibitions and an information centre open to the public. Read more about animations [FR]. Read more about exhibitions [FR].